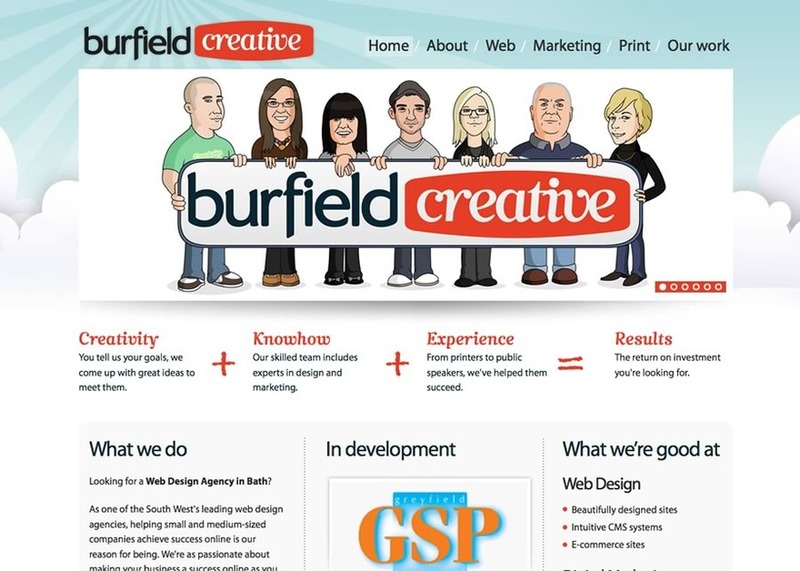 At Burfield, we're all about making things happen for your business on the web. Whether you want more traffic, bigger sales or a more impressive online presence, our buzzing team has the knowhow to help you achieve it, plus a lot more besides. Our smartly tailored solutions include everything you need – from consultancy, to design, to web hosting and printing – and nothing you don't. But it's our creative ideas that are perhaps most important. They're what lift our clients above the competition, delivering a measurable return on investment. We work with medium-sized companies and smaller clients too. If your business could do more online, it's worth talking to us.